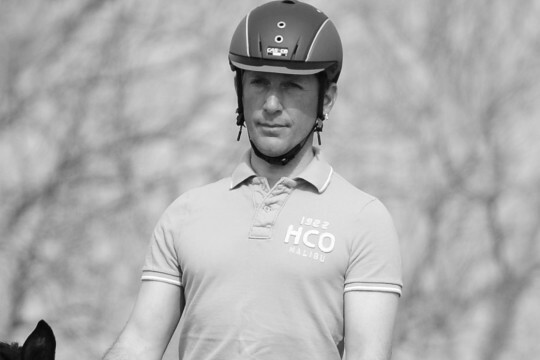 Florian Bacher is a rider at the Spanish Riding School and trained with Arthur Kottas. 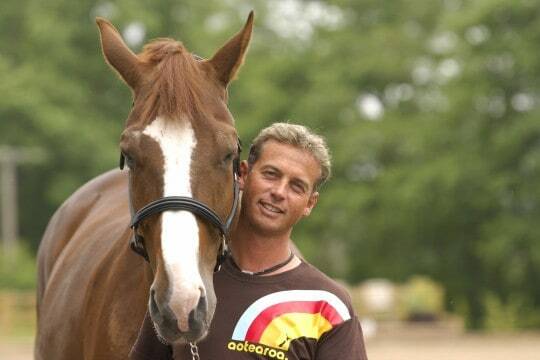 In addition to his commitments with the SRS, he competes his own dressage horses and trains riders across Europe. 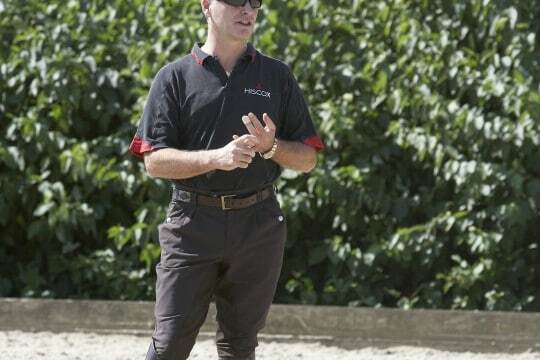 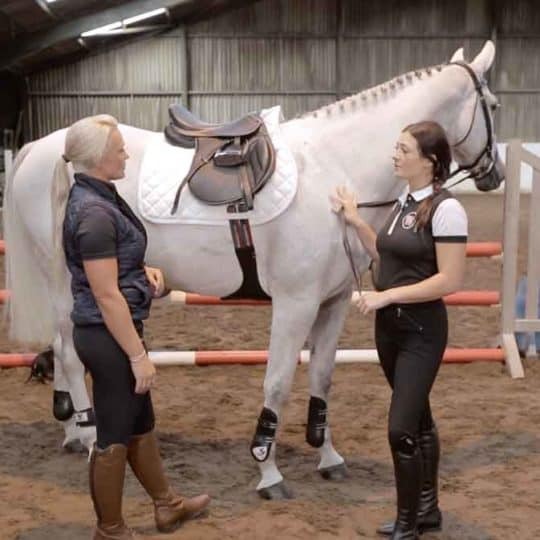 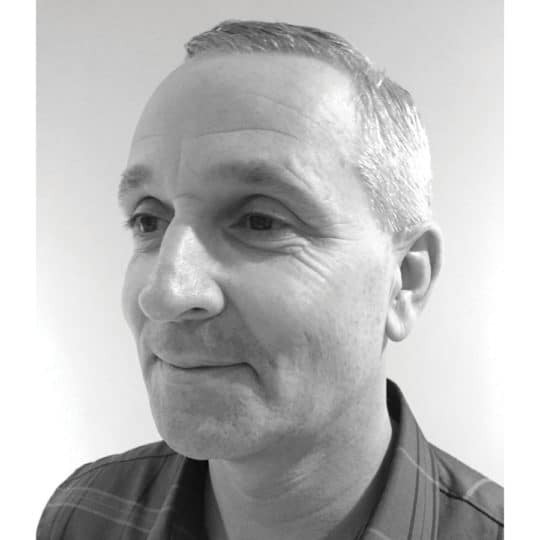 Richard combines top-level dressage and teaching with a tireless dedication to the promotion and improvement of equestrian sport. 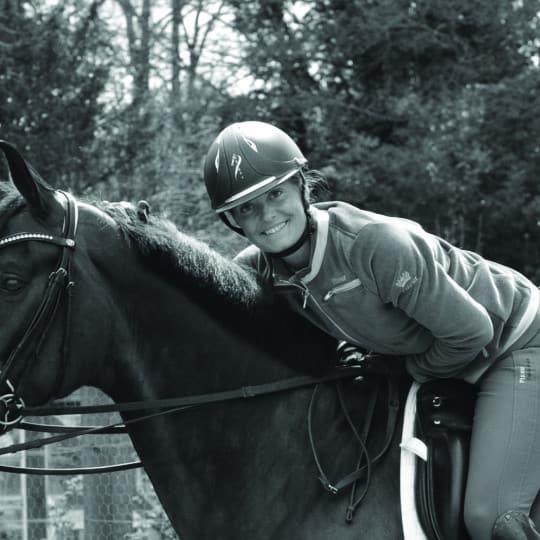 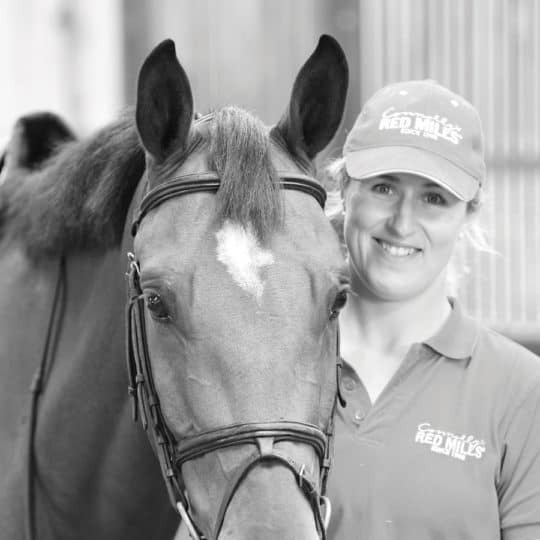 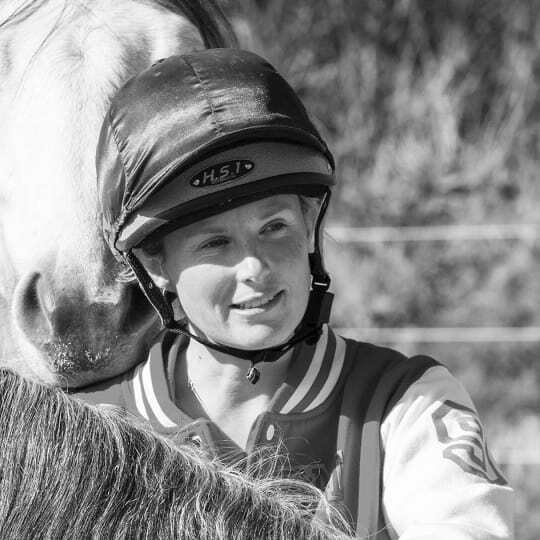 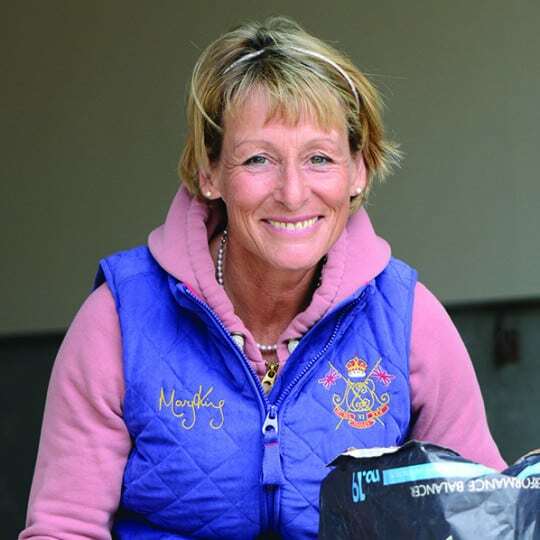 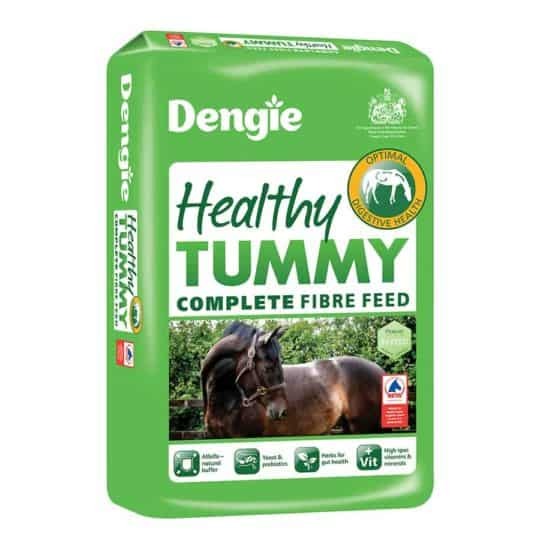 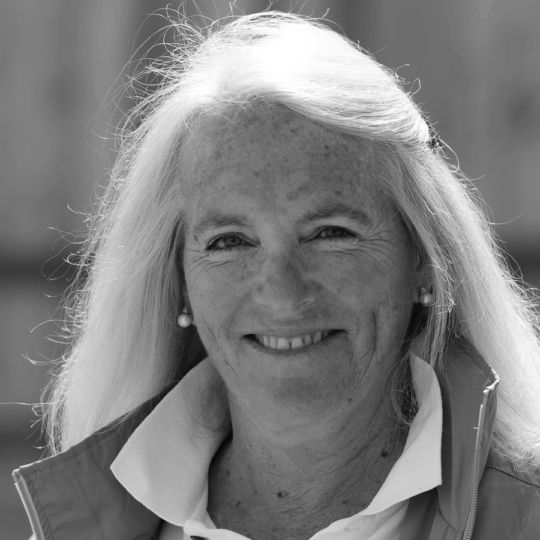 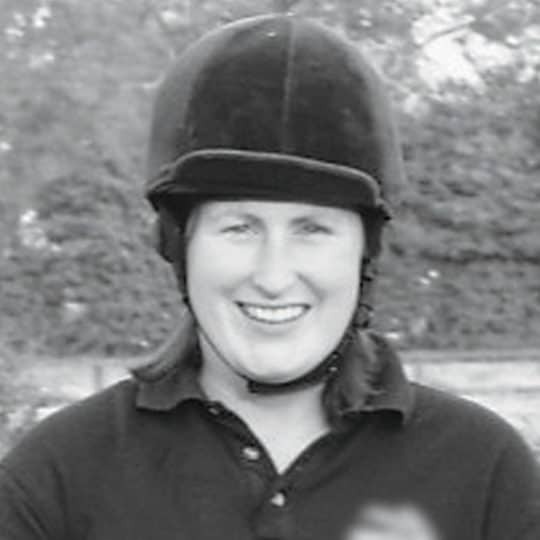 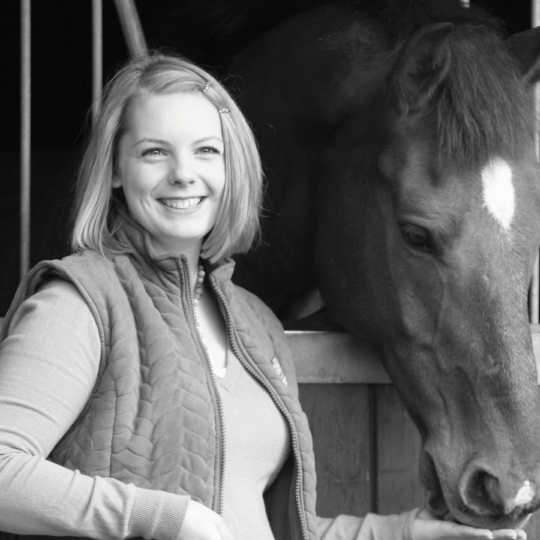 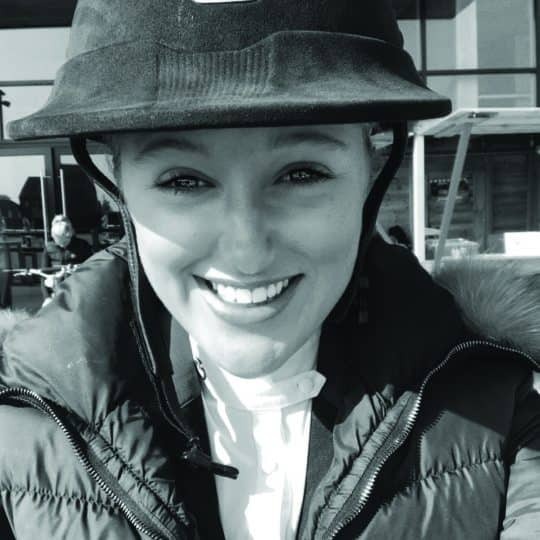 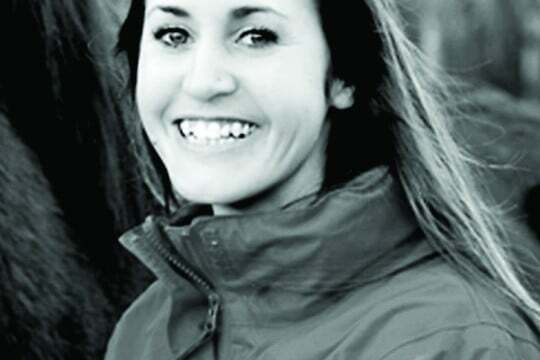 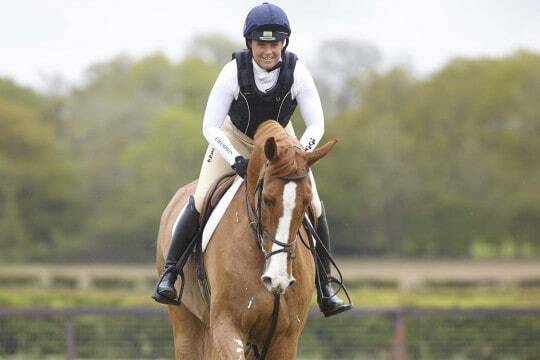 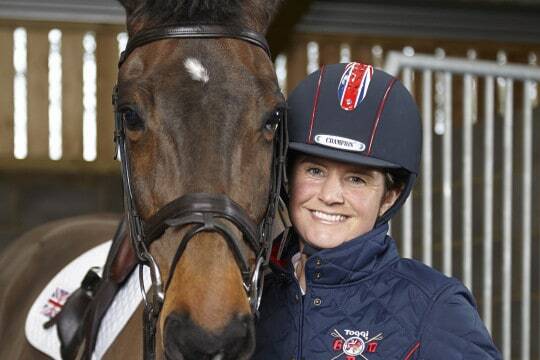 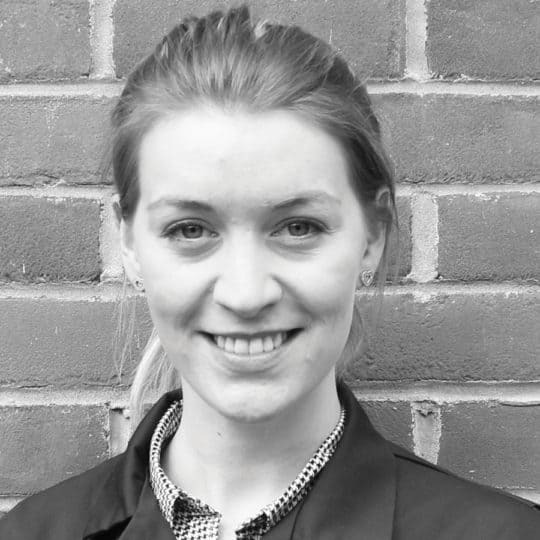 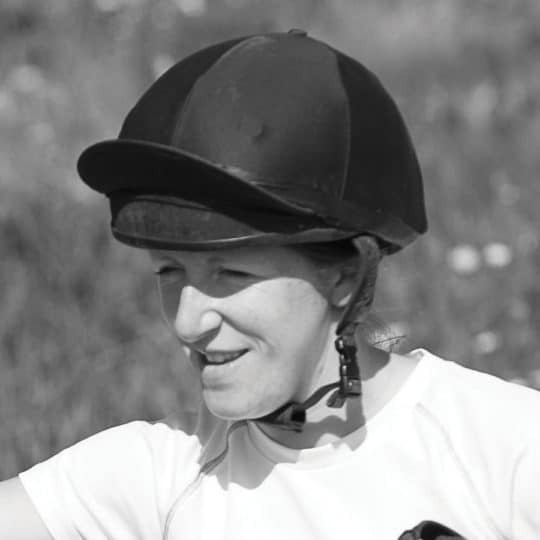 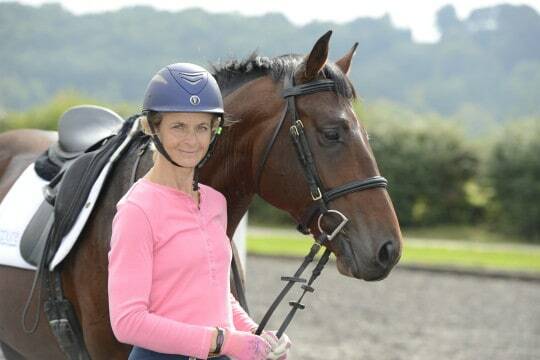 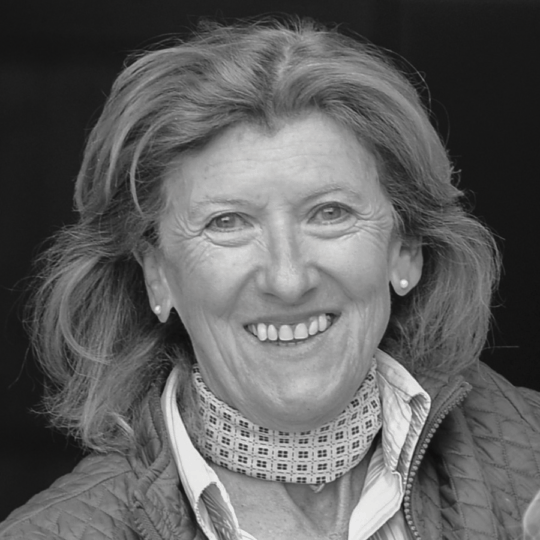 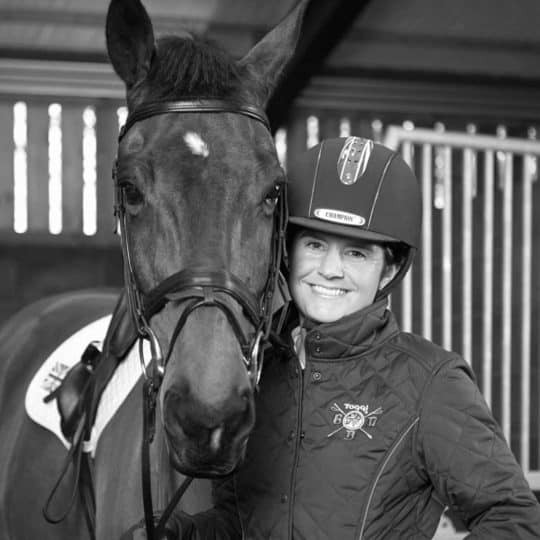 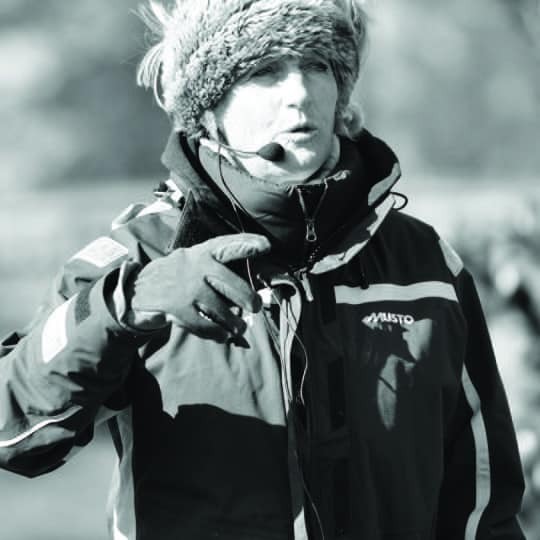 Best known for her partnership with Headley Britannia, Lucinda rides for Australia and has won Burghley, Badminton, and Rolex Kentucky. 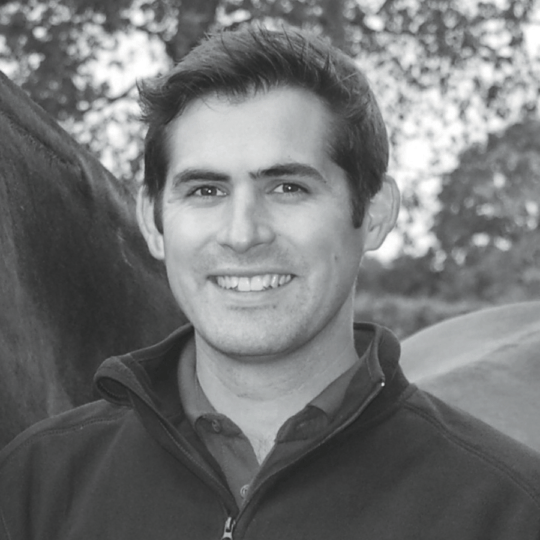 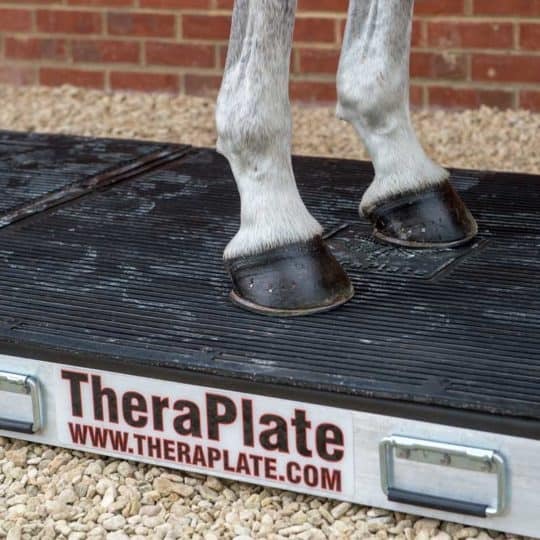 Dan Greenwood is a dressage rider and trainer. 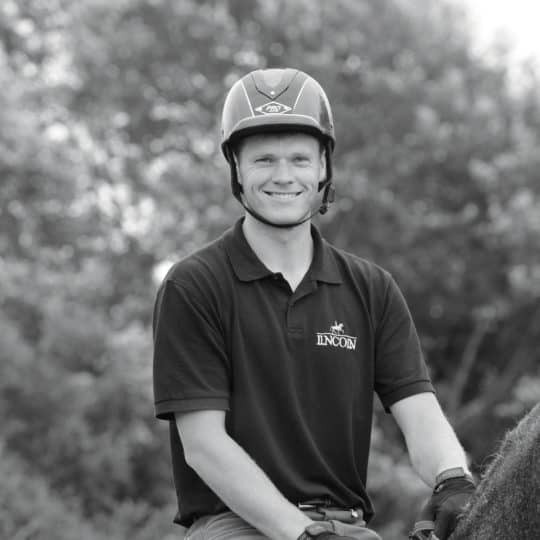 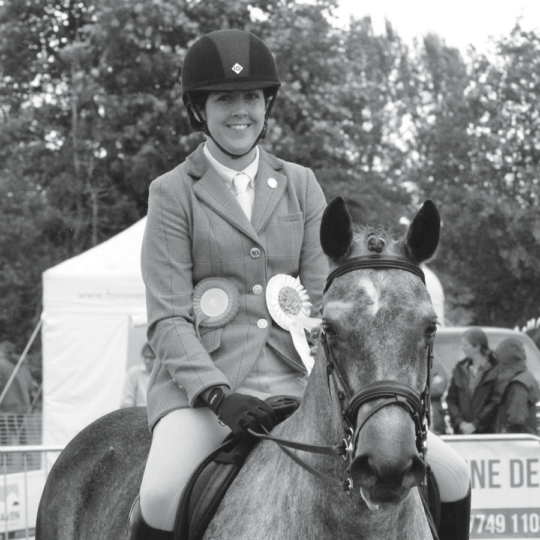 He has won many national Championships and ridden for GB at Small Tour, as well as coaching up to Grand Prix. 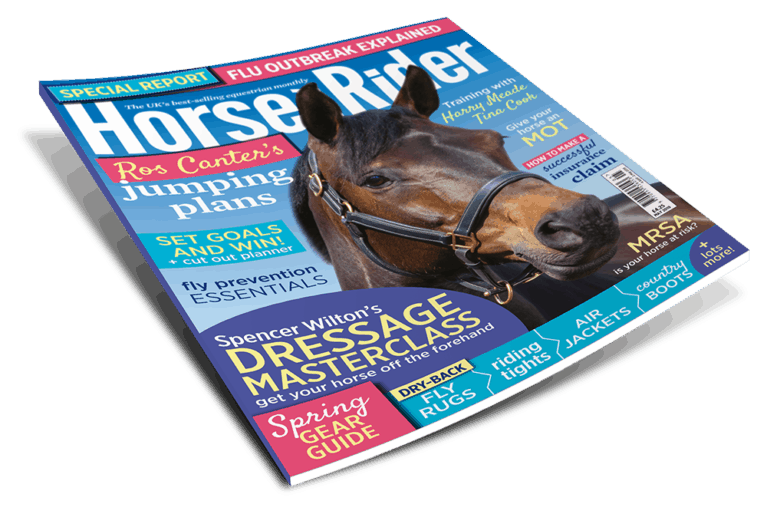 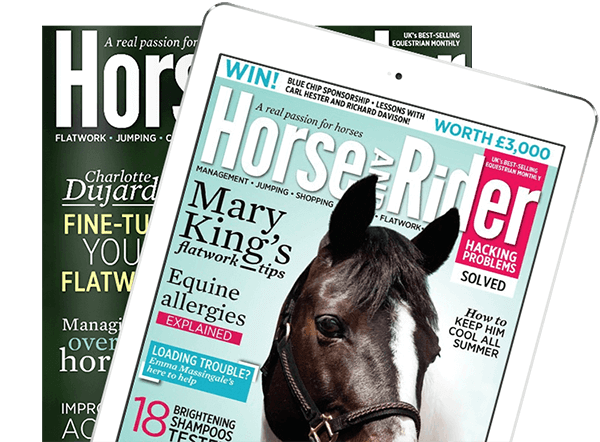 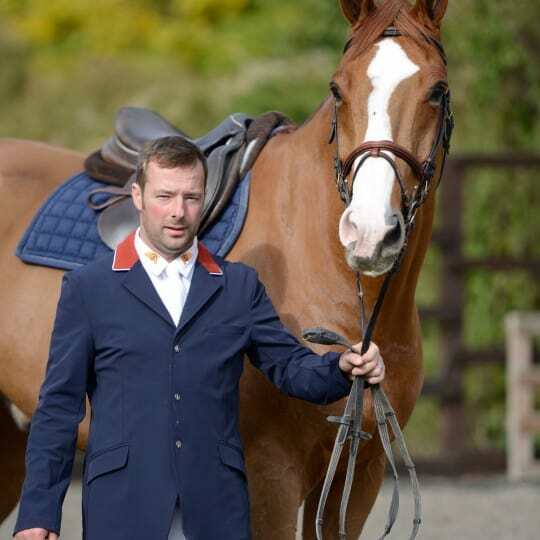 Carl Hester MBE is one of Britain's top dressage riders and trainers. 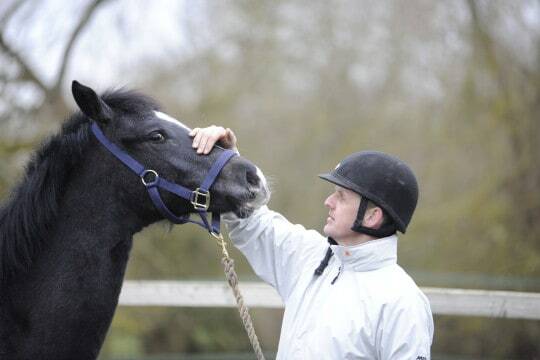 The 'Problem Horse Trainer', Michael Peace specialises in a natural approach to training difficult horses. 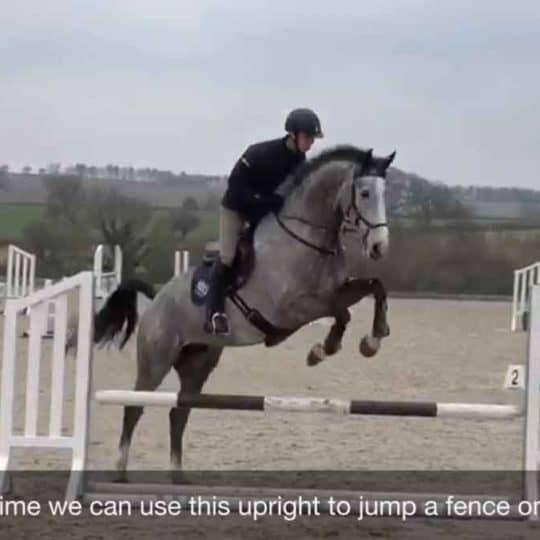 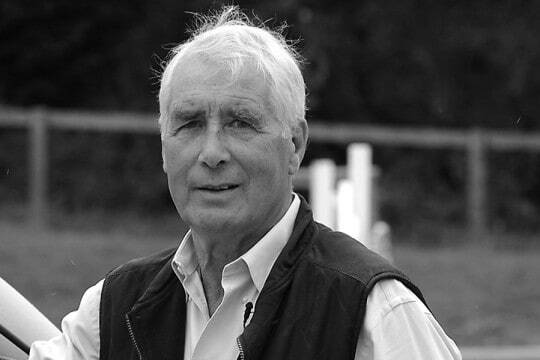 John Smart is a British Eventing accredited trainer and has taught showjumping for more than 20 years. 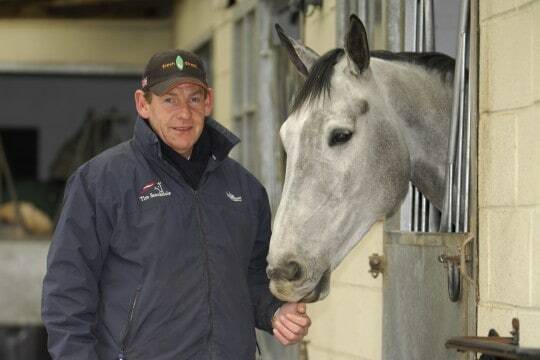 Tim is one of the country's foremost showjumpers and trainers, having represented Great Britain on over 50 occasions. 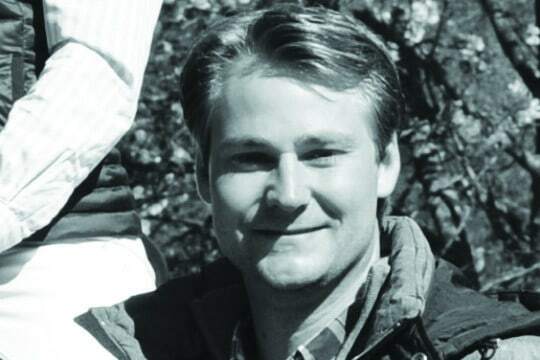 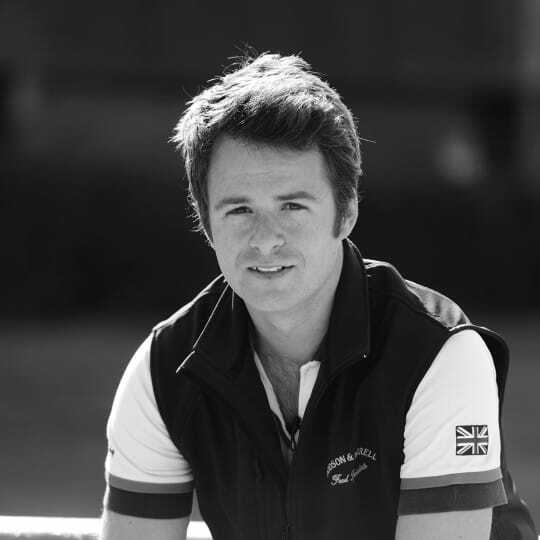 He is a board member of British Showjumping and has served as Chef d'Equipe of the British team.